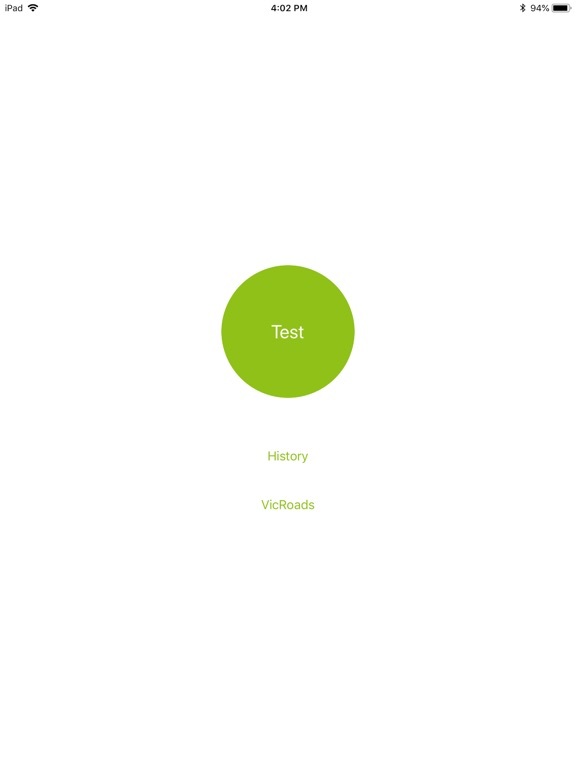 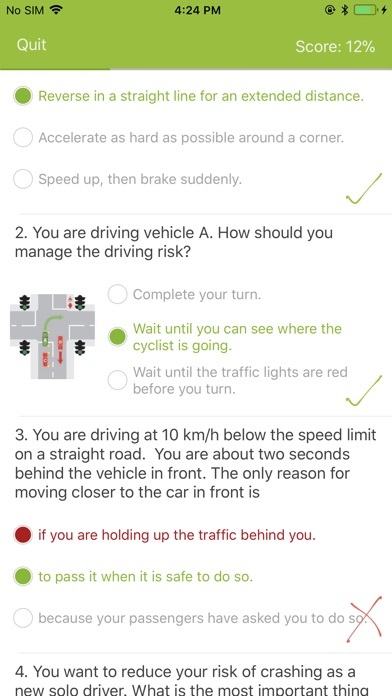 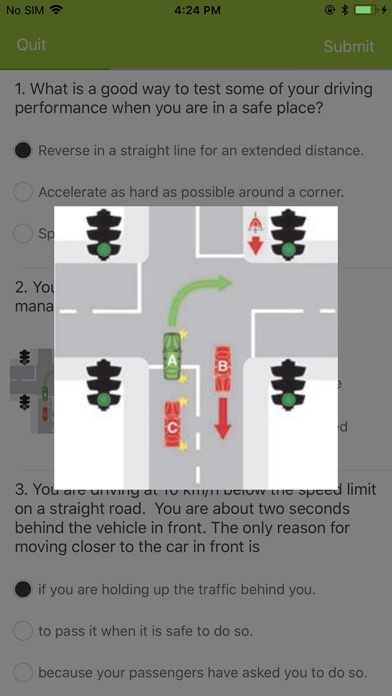 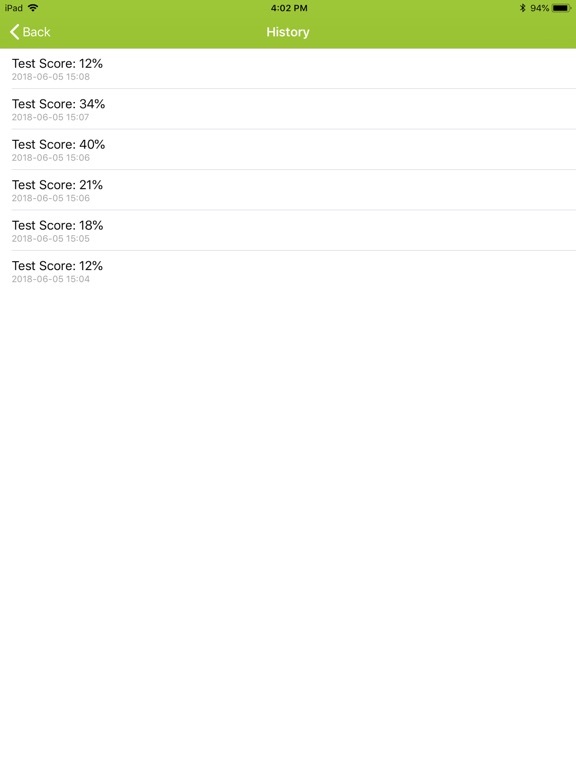 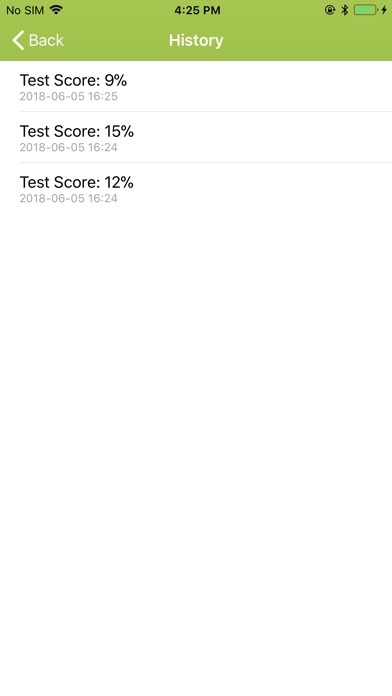 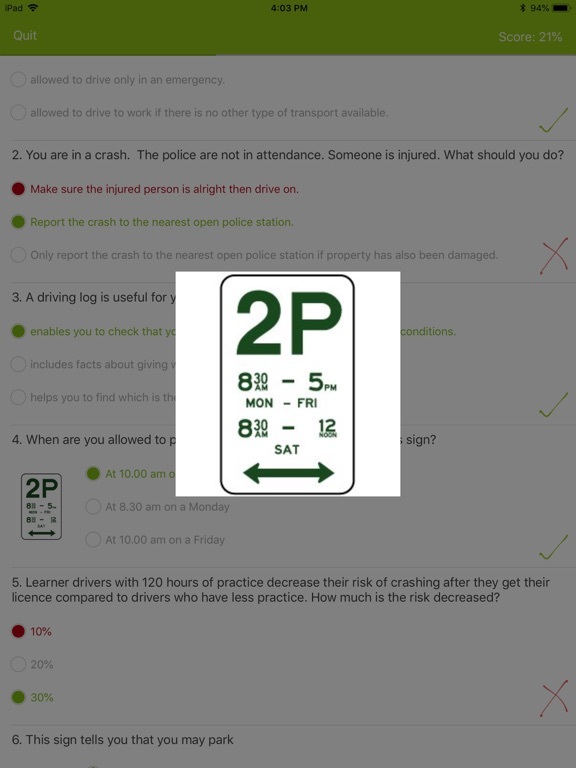 The best App to practice Learner Permit Test ! 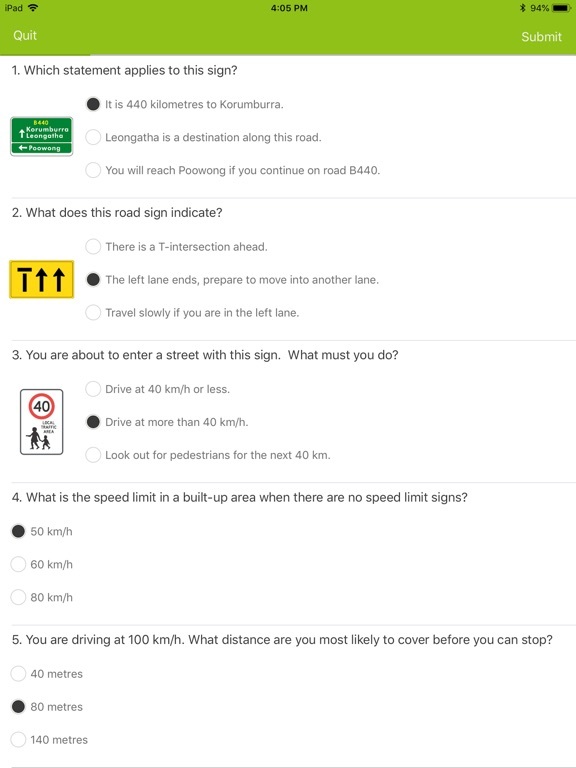 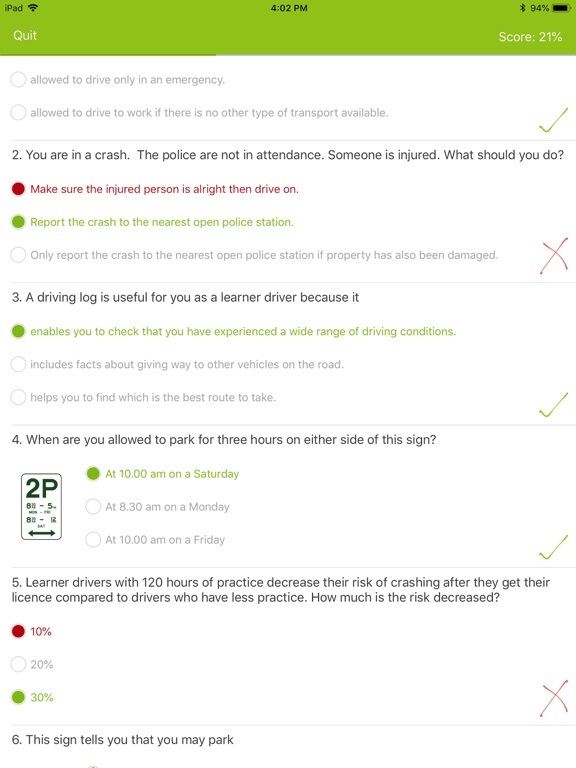 For VicRoads Learner Permit Test, all question is come from the official website. 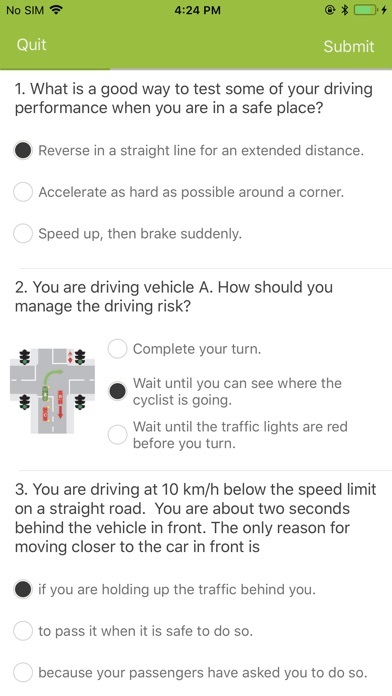 Try it, make you through the exam once!